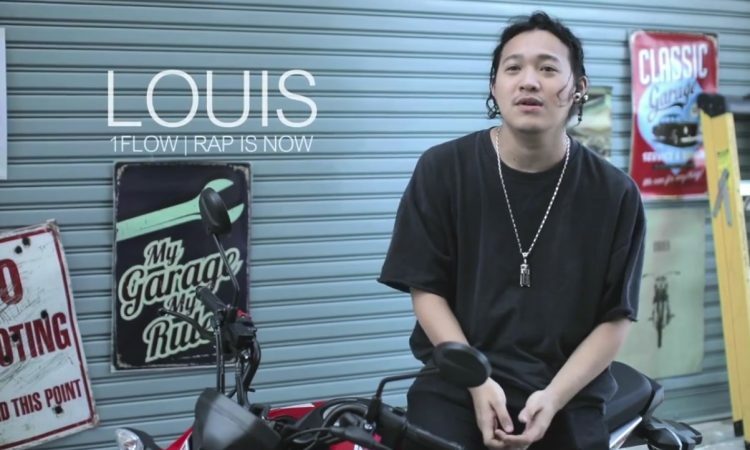 MAXIM – Louis Is Now Talk Is Here! 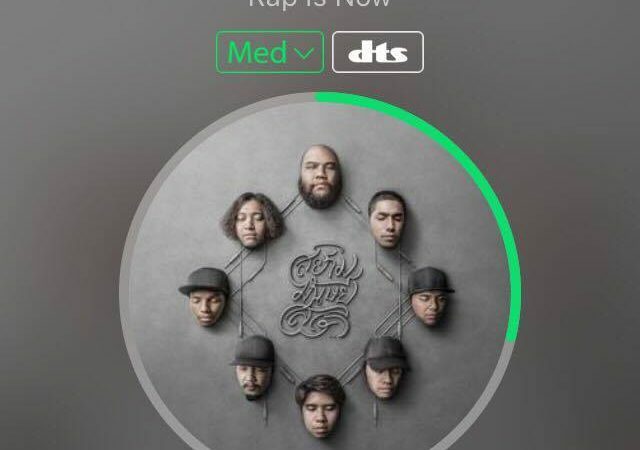 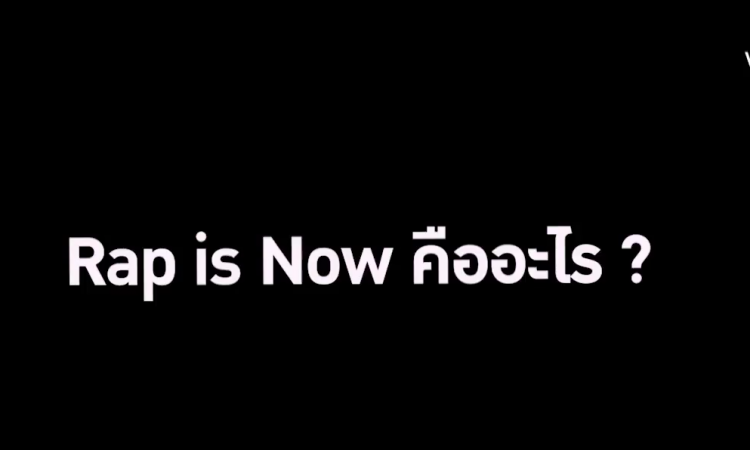 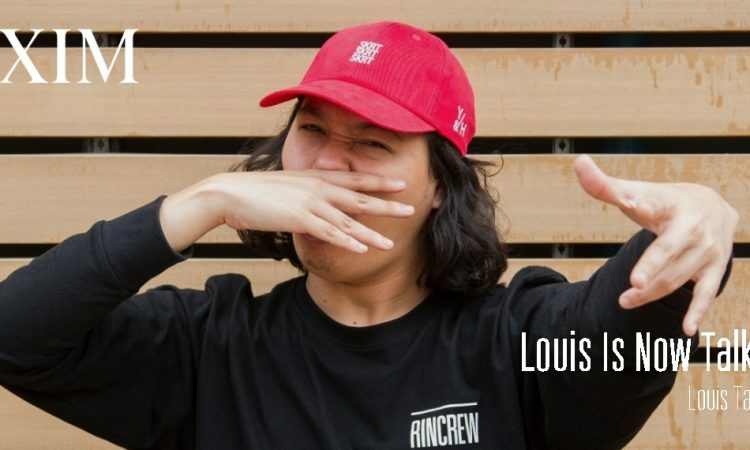 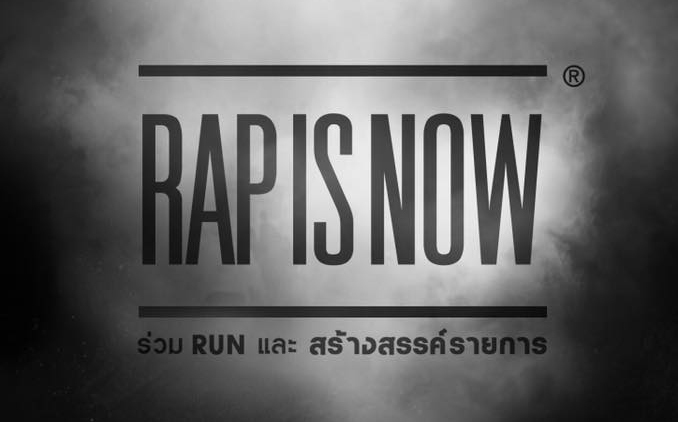 LIVE MUSIC TONIGHT BKK x RAP IS NOW – What is Rap is Now? 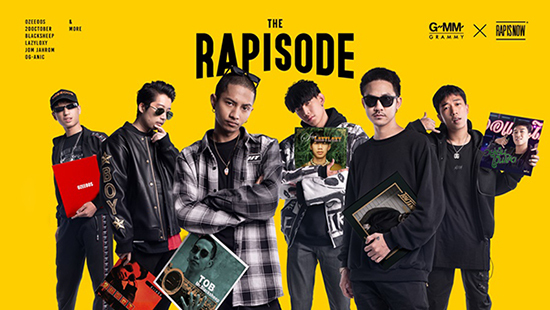 Founded in 2009 from the hood of Hip-Hop party organizer, underground artists and guys who love hip-hop. 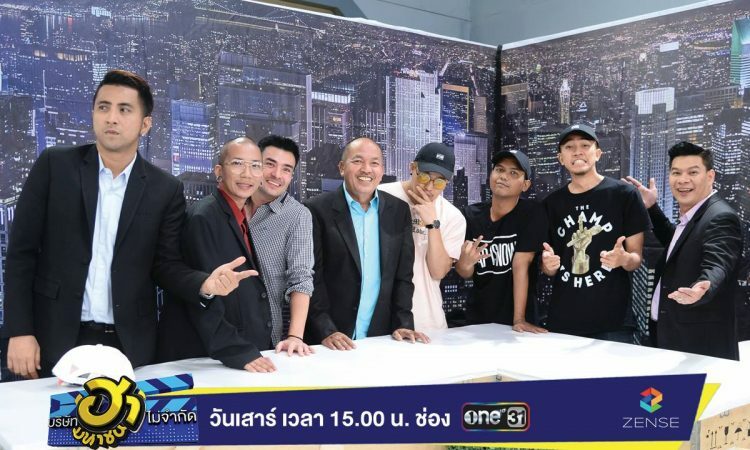 We are now the biggest Thai's Underground Rapper's village and the first ever Rap Battle TV show in Thailand.